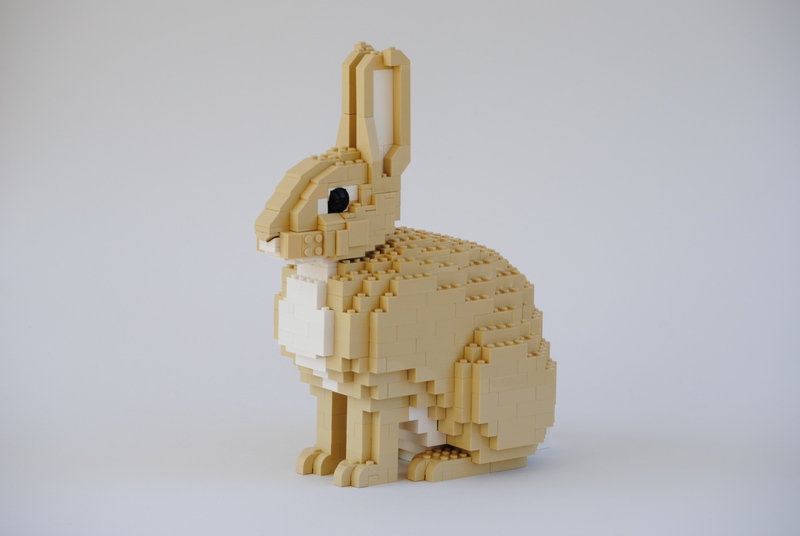 This Lifesize LEGO® Rabbit will blow your mind! All genuine, brand new LEGO® parts and instructions in one package, waiting for you to build it. 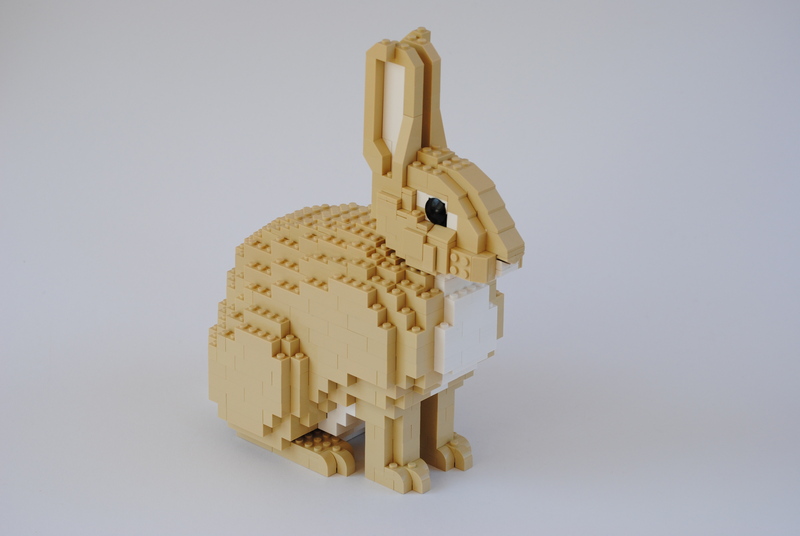 Don't miss out on the coolest Easter gift, a bunny for a lifetime.